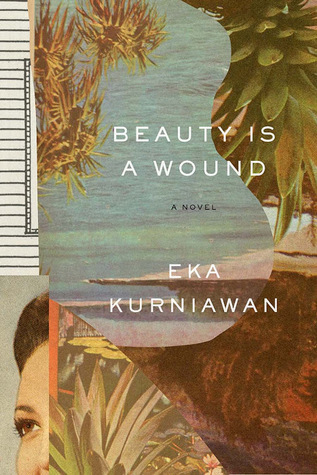 While not as well-rounded as Beauty is A Wound (my thoughts), Man Tiger, first published in 2004, is a great introduction to Eka Kurniawan and Indonesian literature. After all, it tops out at 172 pages, versus Beauty is a Wound (first published in 2002) which has 470 pages. There are a lot of mystical elements to the story, which is told in a cyclical, rather conversational manner (perhaps in the Indonesian storytelling fashion?). But this is also a story about an ill-matched relationship, a couple who are constantly at loggerheads, a broken family. Man Tiger could be described as crime fiction, maybe magic realism (although when I see those two words, I tend to flee from the book, so scratch that), domestic fiction? I don’t know, I guess the easy way out would be to file it under ‘translated fiction’ as it doesn’t really seem to fit into any proper genre. But if you’re looking for a different, diverse, translated read, one that’s quick, one that’s different, and yet also gory (you should see the way Margio kills the man), passionate, and just completely apt for autumn (i.e. 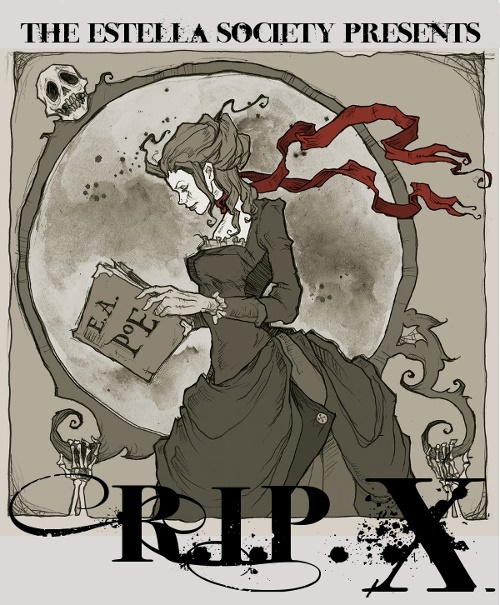 ripe for any Readers Imbibing in Peril, or just up for a weird read). Some things you might not know about Indonesia.